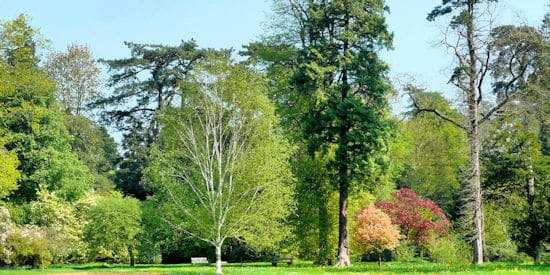 Each year BBC garden writer and broadcaster, former Head Forester of Westonbirt Arboretum and editor of the annual publication ‘Gardens to Visit’, Tony Russell, undertakes a series of enteraining talks and lectures to garden clubs, horticultural societies and other groups around the country. All lecture topics are illustrated presentations and last for a minimum of one hour plus questions. The cost for a Tony Russell lecture starts from £150.00 plus travelling costs @ 40p per mile. If the venue is more than 100 miles round trip from home base (post code LL48 6ST) then local overnight accommodation may be required. All talks are digital and Tony provides all his own equipment - although a white screen at the venue is helpful. To book a Tony Russell lecture please email mail@gardenstovisit.net or telephone 01766 771 164. 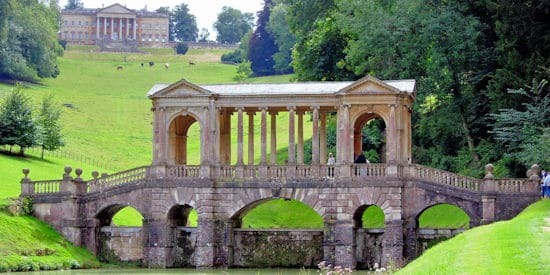 Based on Tony's TV series 'The Cotswold Garden Trail', this delightful talk brings to life twelve of the finest gardens in the Cotswolds, including Hidcote Manor, Kiftsgate Court, Barnsley House and Sezincote. 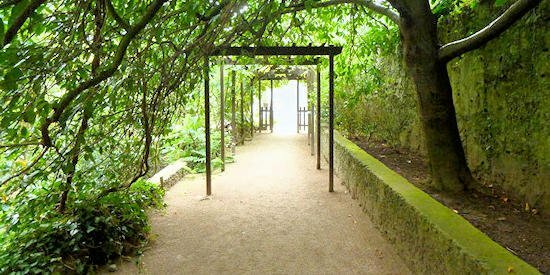 Based on Tony's book of the same name, this talk explores the wealth of magical gardens in Cornwall. 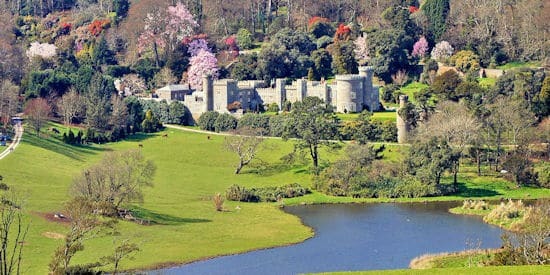 Starting in the east at Cotehele, the talk travels west through Cornwall visiting Lanhydrock, Heligan, Trebah, Tresco and many other gardens along the way. 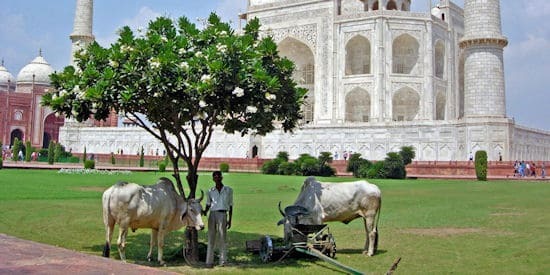 Based on Tony's experiences leading garden tours all over the world, this sometimes hilarious talk explores gardens from Japan to Brazil and from India to Iceland. Along the way we hear stories of 'interesting' characters and situations Tony has encountered on his travels. 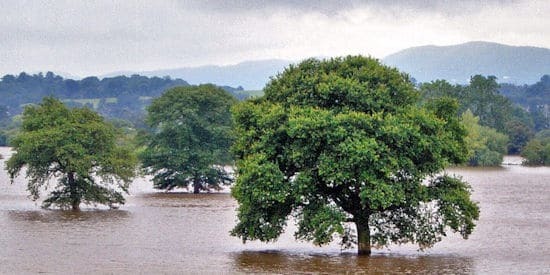 With climate change now seen as a reality, in this fascinating talk Tony explores the trees which are likely to thrive in our gardens in a globally warming Britain and suggests those trees which should perhaps not be planted in the future. Tony was Head Forester at Westonbirt for thirteen years and within this 'behind the scenes' talk he provides a fascinating insight into the history, management and plants of this truly remarkable collection. Part One - Romans to the Victorians. 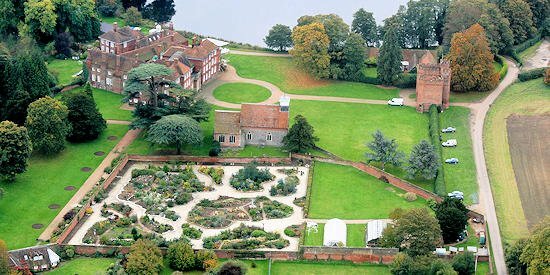 In this talk Tony charts the history of British gardens from the very first Roman Gardens right through to the Victorian era. 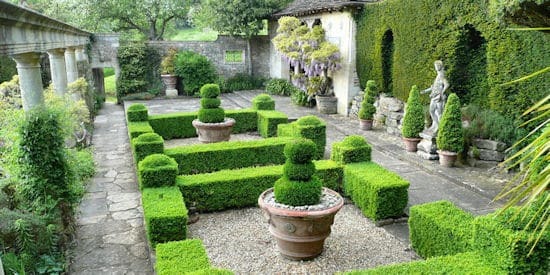 He shows how many of the current trends for plants and garden designs have their origins way back in time. Part Two - The Victorians to the Present Day. 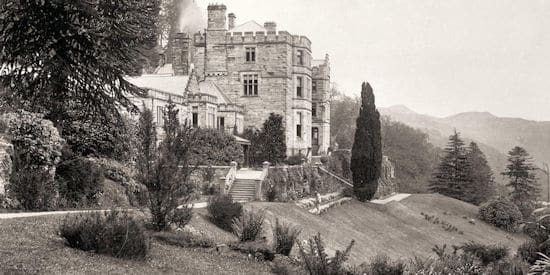 From the days of the British Empire right through to the new Millennium, Tony explains how all our gardens have been influenced by historical events and shows how gardening - which was once just a pastime for the wealthy - became a national obsession for millions of British citizens. 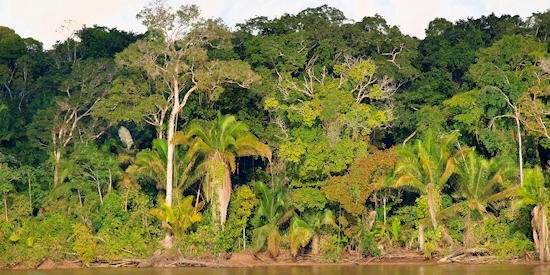 Trees are the most complex and successful plants on earth. They have been around for 370 million years. 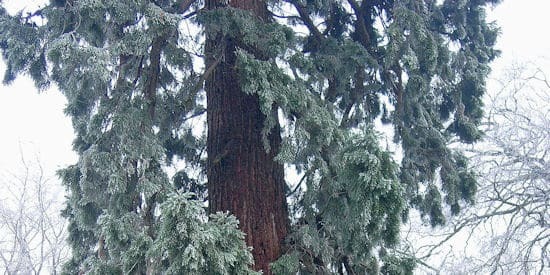 Within their ranks are the oldest and largest living organisms known to man. Within this fascinating talk Tony takes us on a world-wide arboreal journey of discovery, using many personal anecdotes from his illustrious tree career which has lasted for more than three decades. Based on Tony’s book of the same name, published in spring 2015, this talk explores the diversity and abundance of beautiful gardens in Wales. 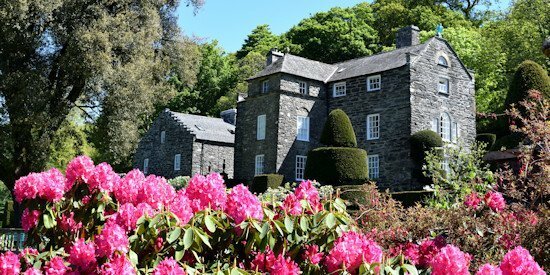 From Anglesey in the north to the Wye Valley in the south Tony brings to life through words and stunning photography such remarkable gardens as Bodnant, Portmeirion, Powis Castle, Aberglasney and the National Botanic Garden of Wales. 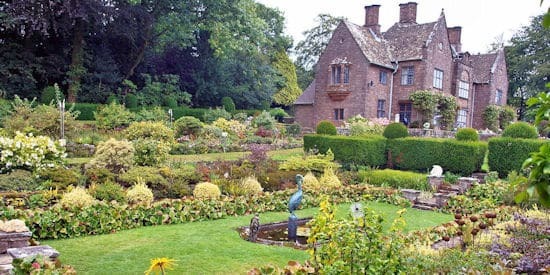 In all, this talk features more than 30 of the finest gardens in Wales. 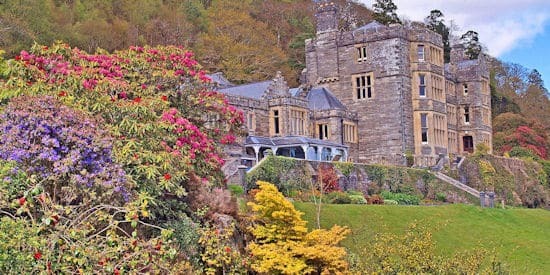 Plas Tan y Bwlch is a beautiful garden set amidst spectacular mountain scenery within the Snowdonia National Park. 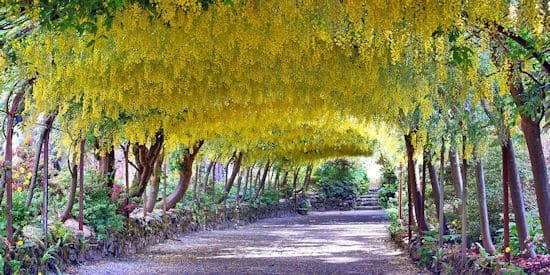 The 13-acre garden hosts an excellent collection of spring-flowering rhododendrons, azaleas, magnolias and camellias. Within this talk Tony brings the garden to life and then goes on to discuss the restoration work that is being undertaken following extensive storm damage in February 2014. In this talk, which is based upon his book, ‘Trees of Britain and Europe’, Tony gives examples of the most beautiful trees in the temperate world and describes how to plant them and look after them in our gardens. In 2003 Tony was taken to the remains of a Victorian garden masterpiece on the Channel Island of Jersey. In this talk he describes what he discovered there, his subsequent attempt to restore the garden and filming the garden with Chris Beardshaw for the BBC TV series Hidden Gardens. 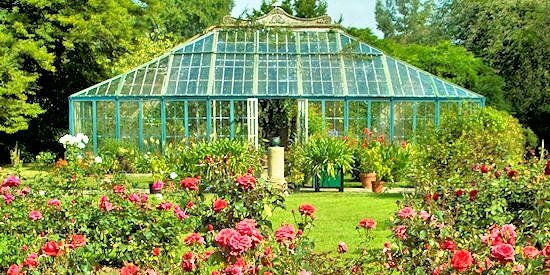 These spectacular gardens, situated just outside the city of Worcester, were the subject of a book written by Tony in 2007 and his talk traces the gardens from their creation in the 1800's to the present day and describes many of the rare and unusual plants to be found there. This talk, based on Tony's travels in the region, provides an astonishing portrayal of one of the most diverse ecosystems on earth. A talk of celebration, but one which also highlights the current threats to this remarkable landscape. 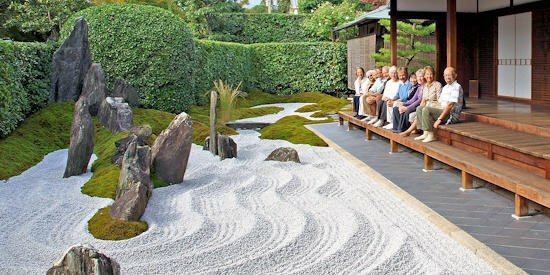 This talk is based around Tony's regular trips to Japan and describes some of the amazing garden diversity to be found in this remarkable country. Zen Buddhist temple gardens, dry landscape gardens, palace gardens and ceremonial tea gardens are all covered and complemented by superb photography. Based on the popular BBC TV documentary series 'Saving Lullingstone Castle', Tony describes his work with Tom Hart Dyke to create the remarkable World Garden in the grounds of a 15th century castle in Kent.